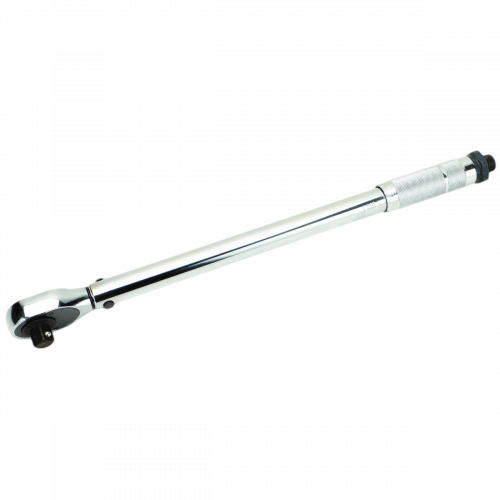 Maximum Torque (ft. – lbs.) 150 ft. lbs. Drive size (in.) 1/2 in. Utilizing a heavy duty cam and pawl mechanism, this reversible 1/2 in. 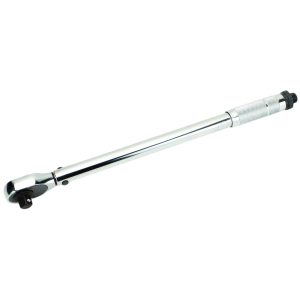 drive click type torque wrench is the go-to tool when precise torque is needed. 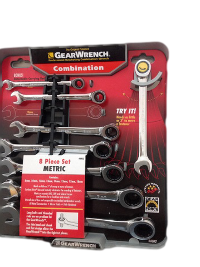 The click type wrench design provides a torque range from 20-150 ft. lbs and is accurate to within +/- 4%.